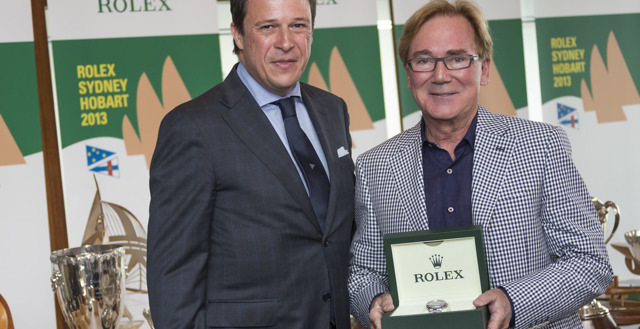 The 69th edition of the Rolex Sydney Hobart Yacht Race shaped up early to be one of the most exciting editions on record. Sailors’ loved-ones may need to block their ears as stories of survival come flooding in with the smallest yachts bringing up the rear of the Rolex Sydney Hobart Yacht Race fleet. 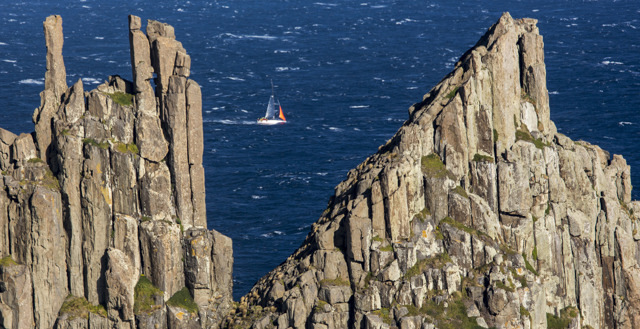 With New Year’s Eve looming tonight, the Rolex Sydney Hobart Yacht Race fleet made tracks to the finish line in Hobart. By midday on December 31, only two yachts were still racing. 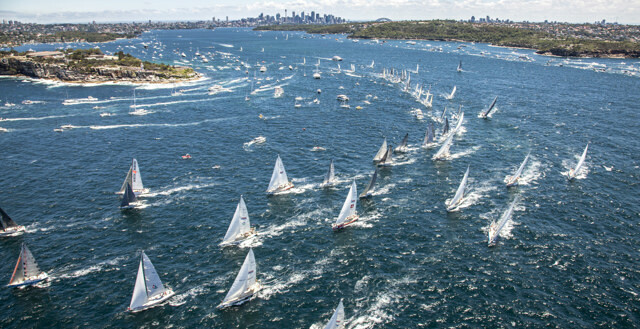 From a total of 94 race starters, 82 yachts have now finished in Hobart, and ten yachts had retired. She’s not your typical sailing billboard, yet the old and slow Bacardi already has sponsors clamoring to have their name on her heavy frame for next year’s 70th anniversary Rolex Sydney Hobart Yacht Race.